This Macready striped arm chair has a frame in oak look with white washed pattina. Upholstered in a striped cotton fabric of Plum, off white, mocha, dove grey & violet Seat height 32cm. 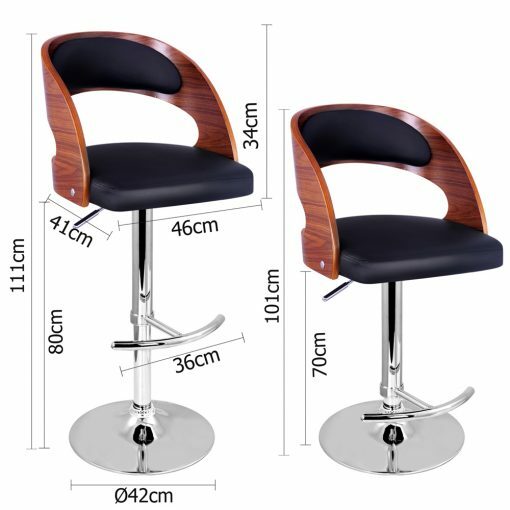 Also be sure to check out our other arm chairs selection. 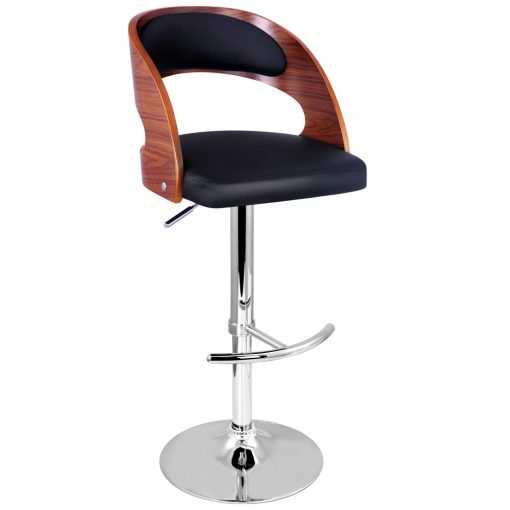 Please click here to see other styles and models in our arm chairs furniture category.